The Repeating Sequence Stair block outputs and repeats a stair sequence that you specify with the Vector of output values parameter. For example, you can specify the vector as [3 1 2 4 1]'. 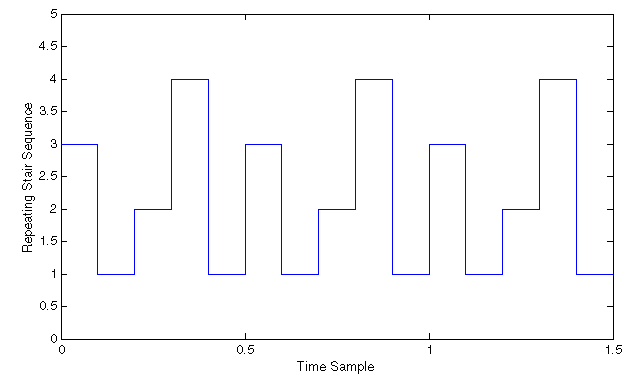 A value in Vector of output values is output at each time interval, and then the sequence repeats. 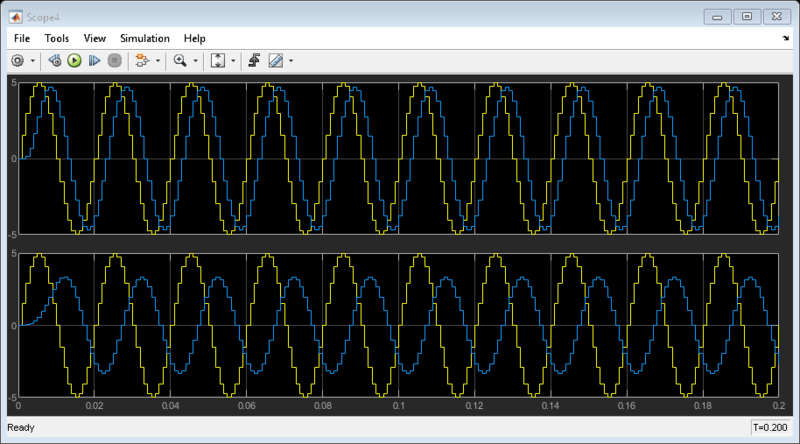 Output signal generated based on the values in the Vector of time values and Sample time parameters. Specify the vector containing values of the repeating stair sequence. Specify the time interval between samples. To inherit the sample time, set this parameter to -1. 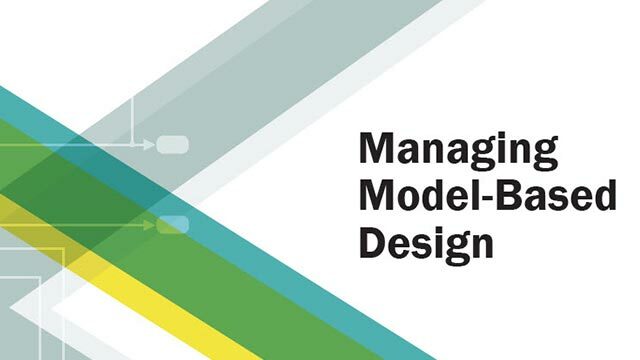 See Specify Sample Time for more information. 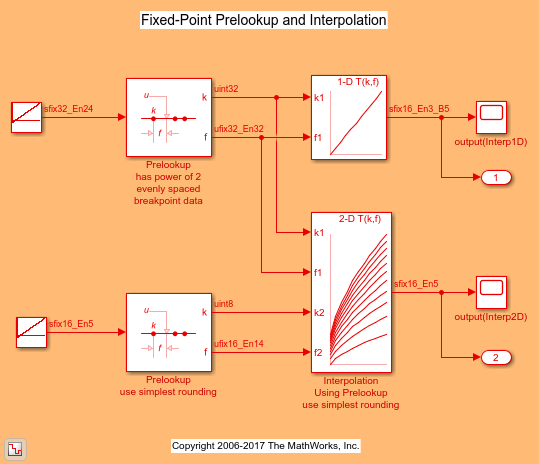 Some of the features of Prelookup and Interpolation Using Prelookup blocks. How to exercise a custom C language S-function written to compute a fixed-point "product and sum" operation. To see the source code for the S-function, use the right-click context menu to select "Block Parameters". When the dialog box appears, press the Edit button.